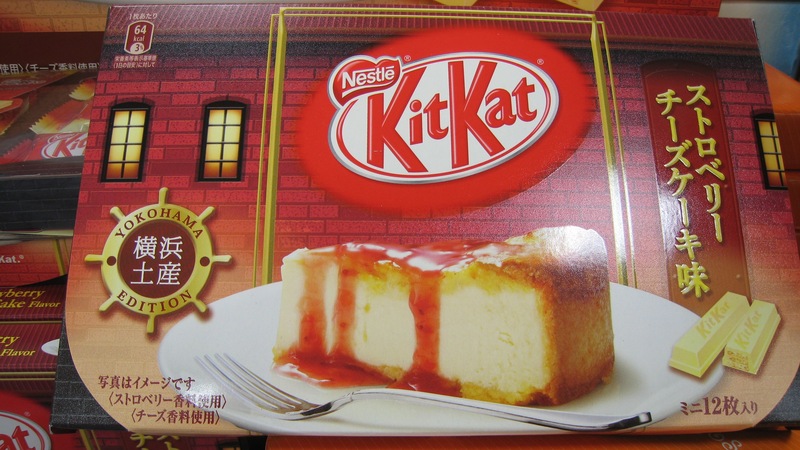 Recently a lot of my friends have been posting pictures of KitKat chocolates in social networks. Since I have access to the unique flavors of KitKat, I decided to join the KitKat craze. Green tea flavor is an all-time favorite. This version of green tea has a stronger taste and less sweet compared to the others. At first it tasted more like white chocolate for me. But after two sticks, I was able to recognize the cheese flavor. 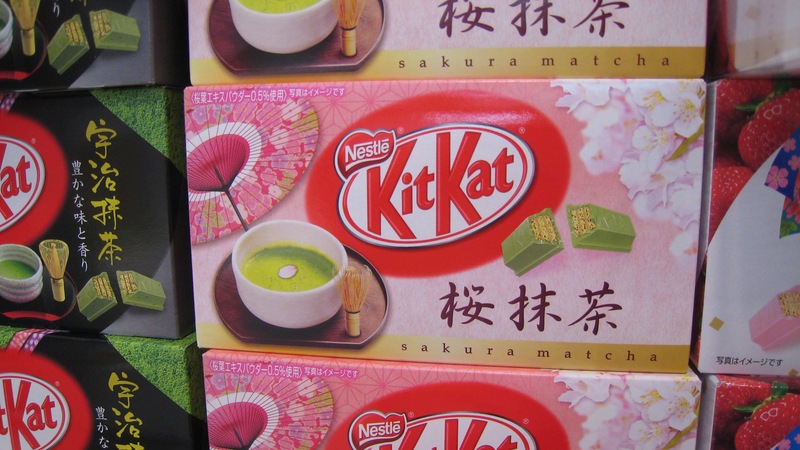 Special edition of KitKat in line with Sakura season. My new favorite! 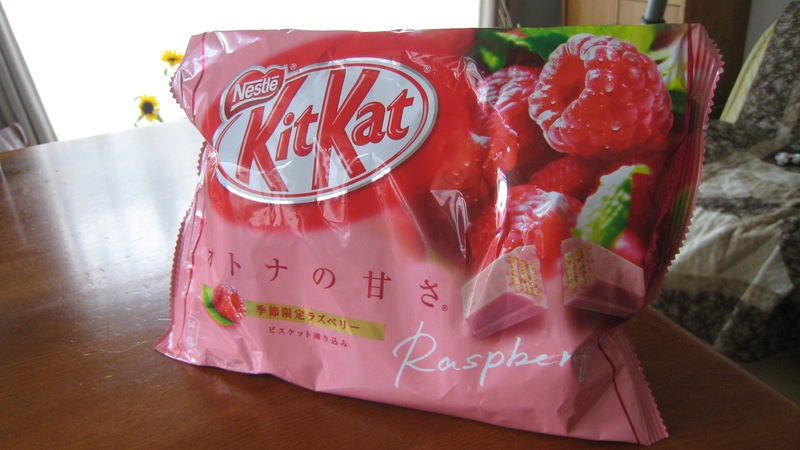 It has tiny bits of raspberry inside which adds texture and freshness to the chocolate. 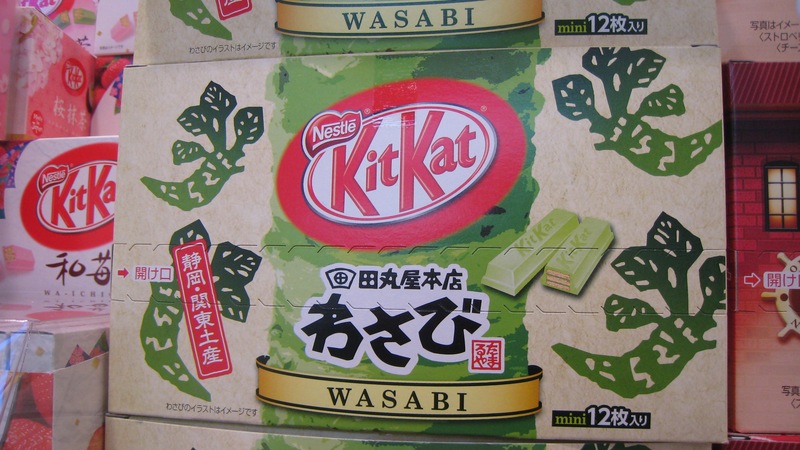 I am not a fun of wasabi so I did not try this one yet. However, I gave it as a present to a friend abroad who misses Japan so much! 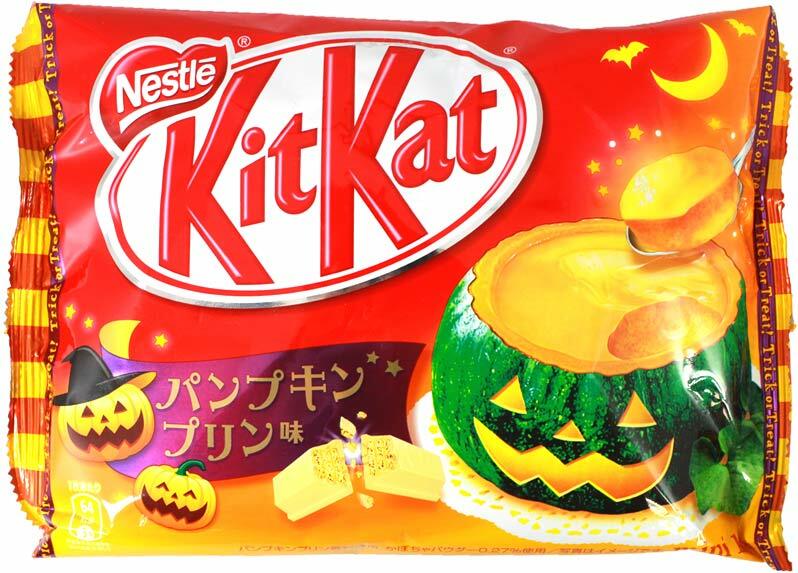 This is only available during autumn especially Halloween celebration . I buy this to give as present for Trick or Treats. Not yet too 🙁 I guess if I’m there I would be like a kid saying: Yadda..yadda..ikinai..ikinai!! green tea sakura is the only one I have tried from this! when i was in japan last year, i was on the lookout for weird flavors but even the kitkat store only have premium ones, not that weird actually. but i loved the chili chocolate one! too expensive, as compared to the regular ones, though. 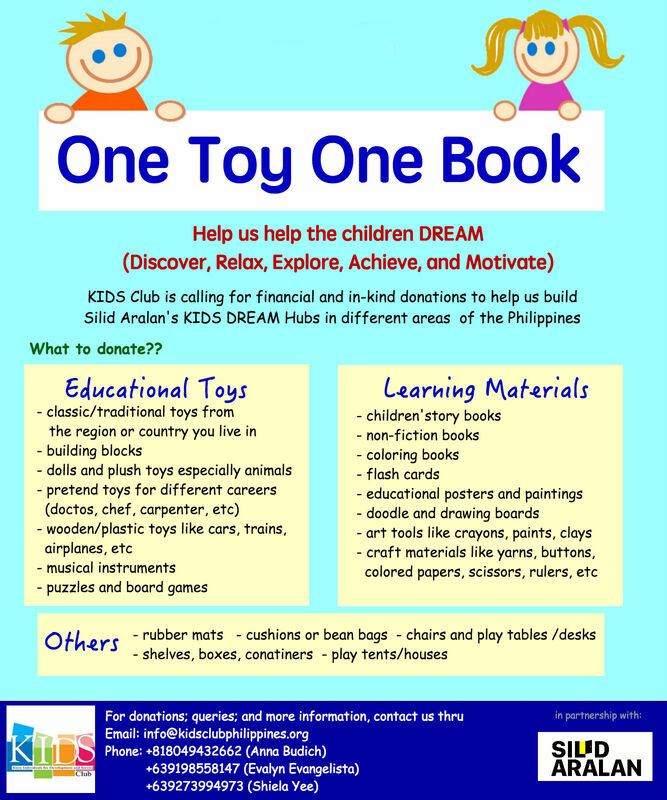 wow yes, sige kitakits!!! hihihi thanks Anna! yup, those were the ones we visited. we had a hard time looking for the kitkat store in ameyokocho but fortunately, it was a success! i love love kitkat!! !